Bangkok, the capital of Thailand, is what you would expect from a large city – noisy, colorful, exciting and overwhelming at times. From ancient temples to the modern shopping malls, the city is the perfect example of a city representing the tension between the developing and the developed worlds of Southeast Asia. 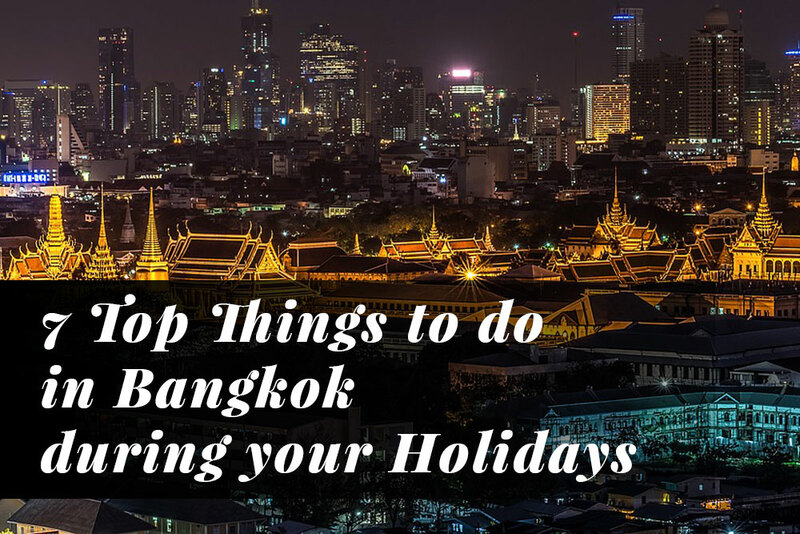 Bangkok is a fantastic place to visit for families, solo travelers, and backpackers. There are a million things to do and so many places to visit that one would need weeks to cover all of them. It is one of the city people travel to from around the world for shopping, dining, clubbing and just to relax. If you are in Bangkok, the one thing you cannot miss is the Grand Palace. Built in 1782, it is the heart of the Thai Kingdom. You can see a number of wonders inside the palace, from its architecture which is a mix of Thai and European style to the 18-inch Emerald Buddha. The Grand Palace is open every day from 8:30 a.m. till 3:30 p.m. and are closed during special events. 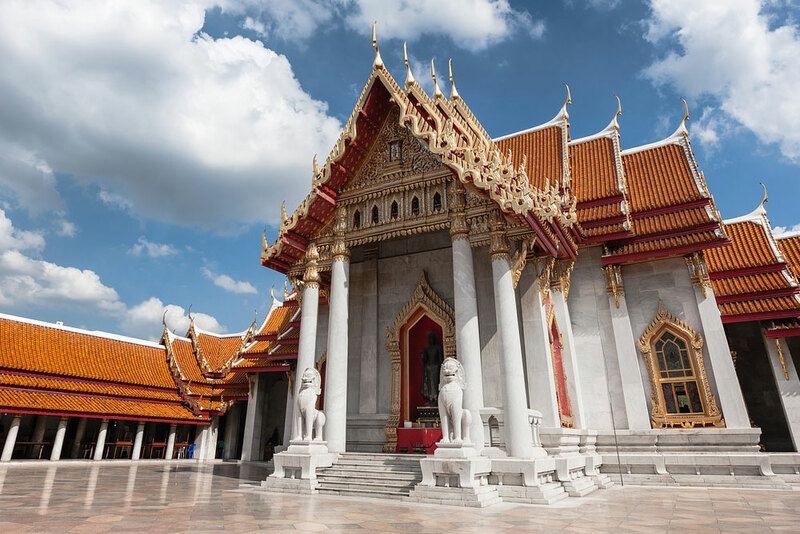 Among the different places to visit in Bangkok, the temples of Wat Phra Kaew, Wat Pho, and Wat Arun are a must for every first-time visitors to the Thai capital. Among these three, Wat Pho is famous for the giant Buddha Statue measuring 46 meters and covered in gold leaf. Wat Arun is known as the temple of dawn and is popular for the 82 meters Khmer-style tower. Each of the three temples is outstanding for their beauty, historical and cultural value. If you are planning to visit the temples, make sure you are appropriately dressed. You will be required to take your shoes off when entering the sacred buildings. 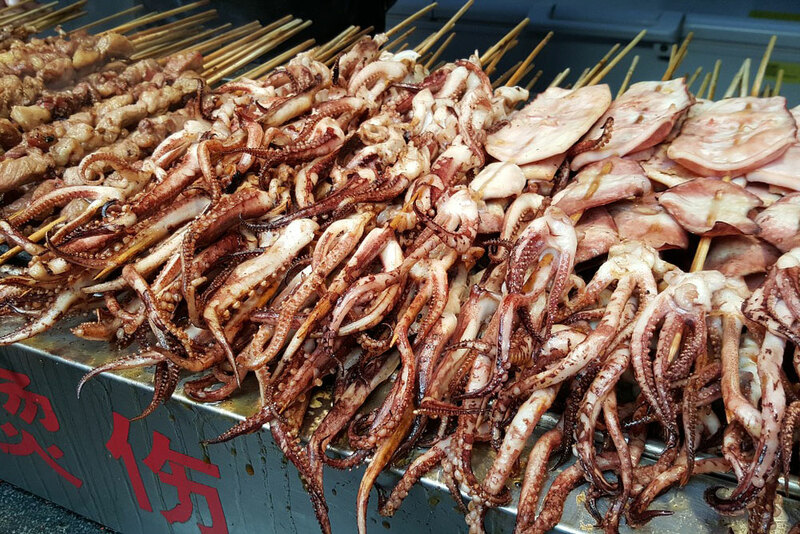 One of the fun things to do in Bangkok is to explore its delicious street food. It is one of the world’s best cities for food and is a must if you are a food lover. Bangkok’s Chinatown known as Yaowarat in Thau is among the most popular areas for food dining options in Bangkok. The place is packed with food stalls and does not be afraid to try out something new if you smell something delicious. It is during the evening that the Yaowarat Street comes alive and you can sample fascinating dishes here, such as suckling pig or bird’s nest soup. The best way to reach Chinatown is by taxi or takes the MRT to Hua Lamphong station and then walk to Chinatown that will take about 10 minutes. Once dubbed as the ‘Venice of the East’, taking a cruise along the Chao Phraya River is one of the best ways to explore the local culture and history of Thailand. Just by sitting on one of the long tail boats or taking the ferry, you can experience something unique and different from the traffic snarl-ups when traveling via the roads. You can see most of the famous temples and architectural buildings such as Wat Arun, Grand Palace, The Royal Thai Navy Dockyard, the Thai Maritime Navigation Company, Old Customs House and much more. Taking a cruise on the ferry or hiring a long tail boat is one of the fun ways to spend your day in Bangkok. Clubbing is among the top reasons why tourists from around the world come to Bangkok. Every night is a party night in Bangkok, and you will find hundreds of nightclubs in Bangkok that are open seven days a week. Some of the top clubs in Bangkok are Ku De Ta, Grease Night Club, LSD club, Demo and Ocean Urban Lounge. Most of the bars and clubs close around 2 a.m., so it is best to head there early to make the most of your time. 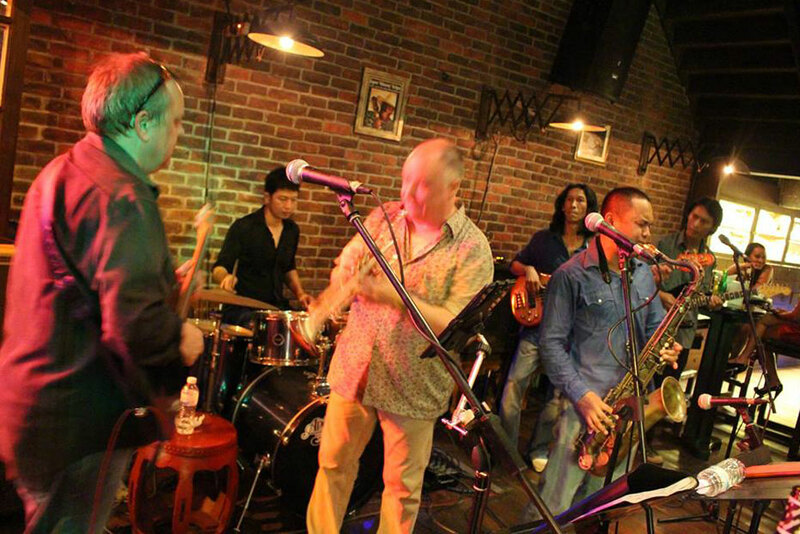 Bangkok’s Jazz culture is not a myth. You can find some of the top Jazz festivals held every year in Bangkok, and there are a number of amazing places where you can listen to local and international jazz artists every night in Bangkok. Apoteka on the happening Sukhumvit Soi 11, with its 19th-century apothecary look with potion looking glass bottles on the shelves, is among the top places for live music.  If you are tired after clubbing for many nights in a row, visiting Apoteka is the best choice for a night out. Bangkok is a heaven for the shopaholics. From small size markets to large shopping malls, from bargains to designer clothing, the only problem you will face here is to choose among the millions of items that you wish to buy. Most of the bigger shopping malls are located very close to each other making it convenient for shopping. You can take the sky train or walk between them. Among the prominent shopping malls, Central World, the sixth largest shopping center in the world is worth mentioning. Other top shopping centers are Terminal 21, Siam Paragon, Siam Center, MBK and Pantip Plaza. You will also find many weekend markets in Bangkok, the largest of them being the Chatachuk Market that happens every Saturday and Sunday and has over 15,000 stalls and is perfect for bargain seekers. Bangkok is one of those cities in the world where you will never get bored. There is always a new place to discover, a delicacy to taste and a new experience to live. Come to Bangkok with an open mind and an open heart, and you will inevitably fall in love with this exotic city.